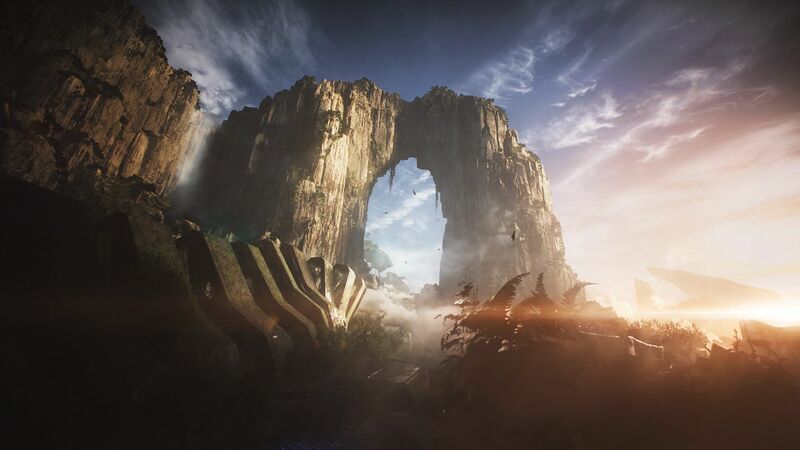 In Anthem, you'll explore an open world filled with exciting missions, public events, and compelling storytelling. 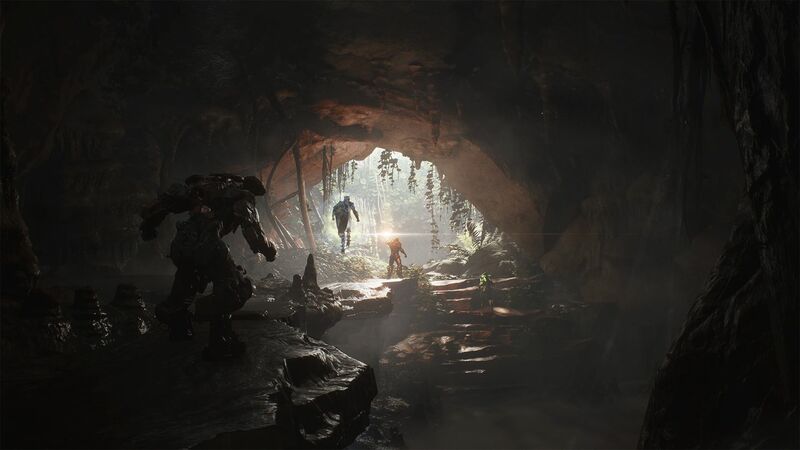 Customize and control your "Javelin" exosuit-- handmade armor that gives its wearer superhuman powers. 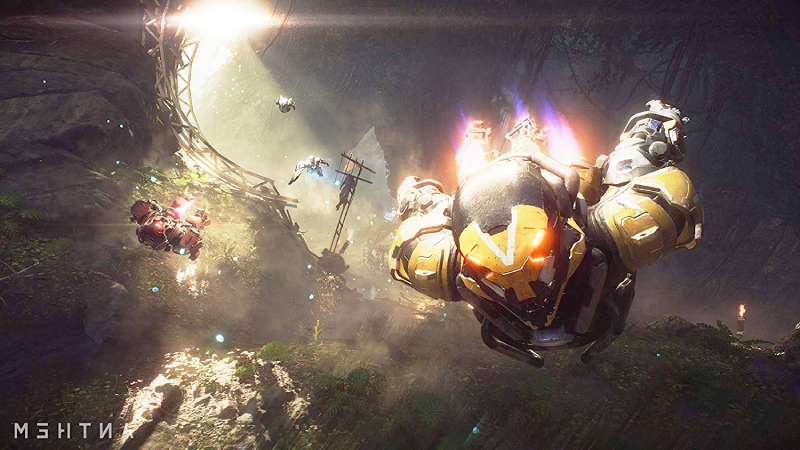 Group-up with friends or adventure alone as you work to unlock the mystery of "The Anthem": the source of all creation! 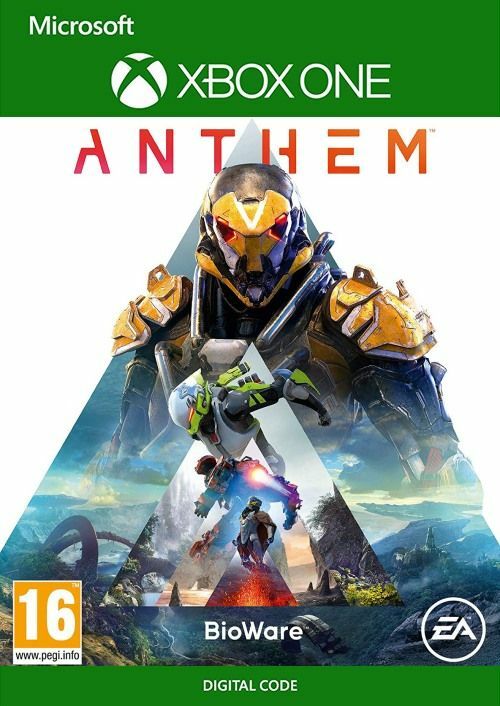 How will I receive my instant download for Anthem? 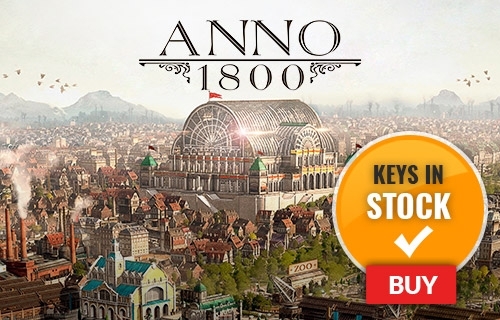 Travel to a mysterious world where the Gods have vanished and monstrous creatures remain. 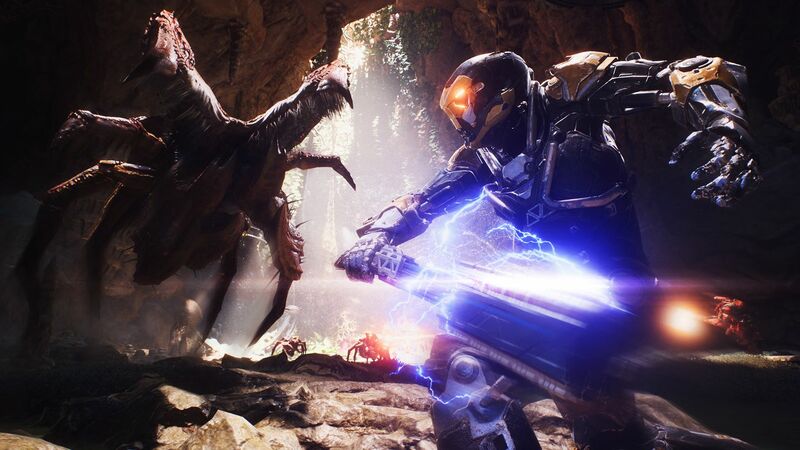 Survival is a daily struggle in Anthem. 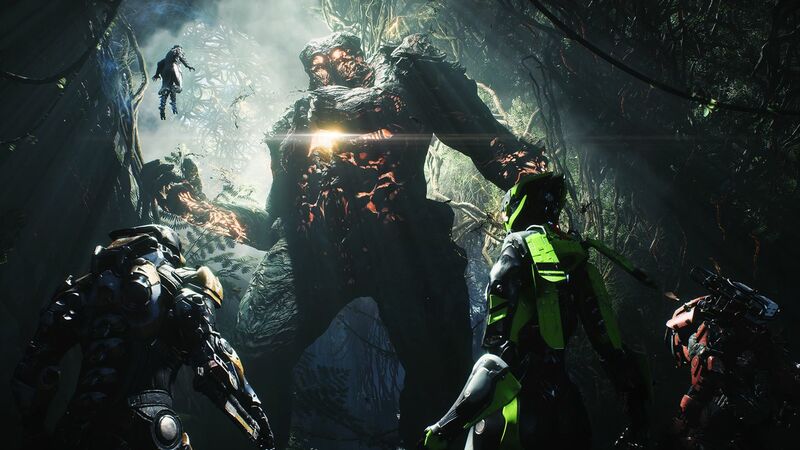 Want to get a free key to play Anthem?